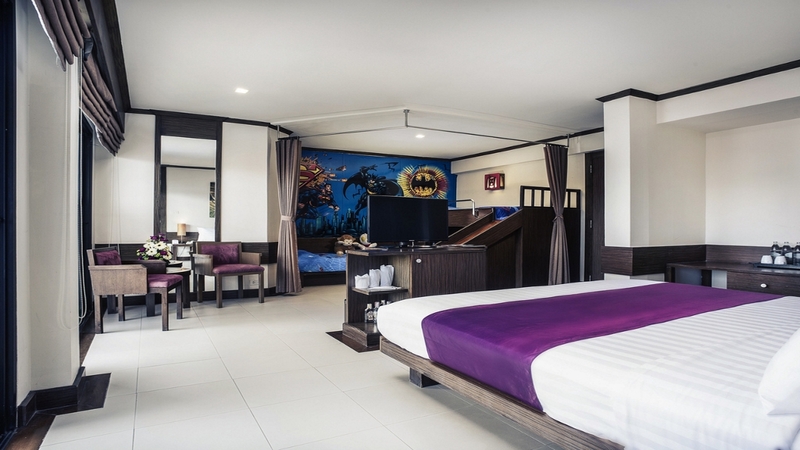 Conveniently close to the centre of Pattaya and the golden-sandy beach, the Mercure Hotel Pattaya is ideal for a fun holiday in Thailand. 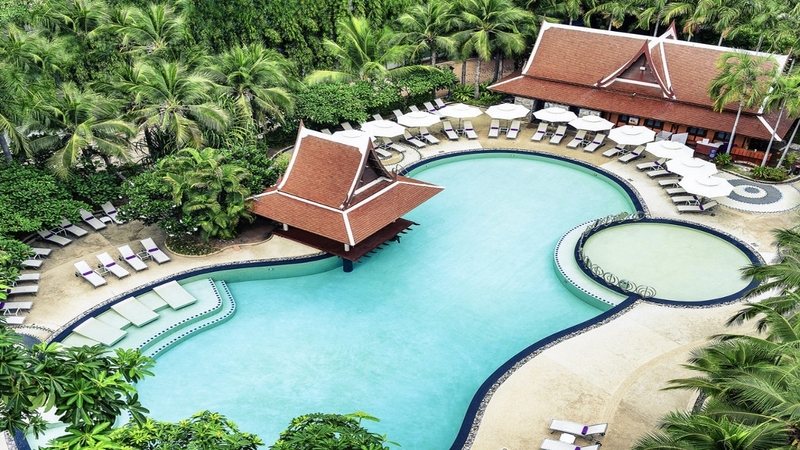 Featuring a luxurious outdoor swimming pool and a fitness centre, you can stay beach body-ready during your stay. Later, choose from a sophisticated glass of wine at the bistro, or put you dancing shoes on for a night at the lively themed bar. 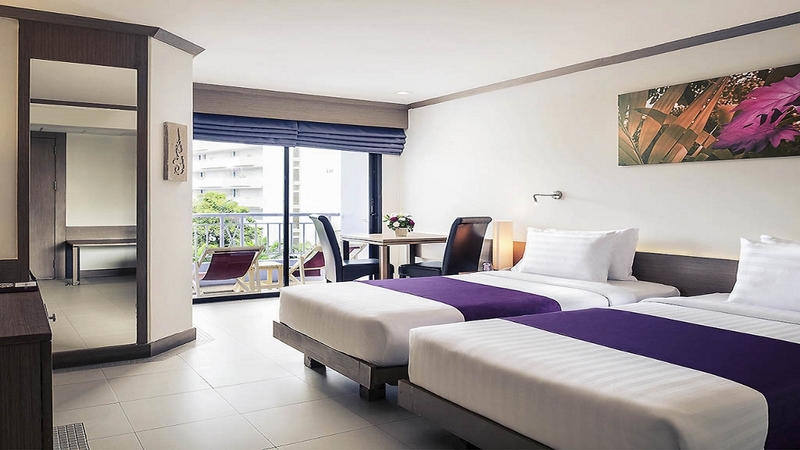 If you’re looking for friendly Thai hospitality and excellent value for money, the Mercure Hotel Pattaya ticks all the holiday boxes. 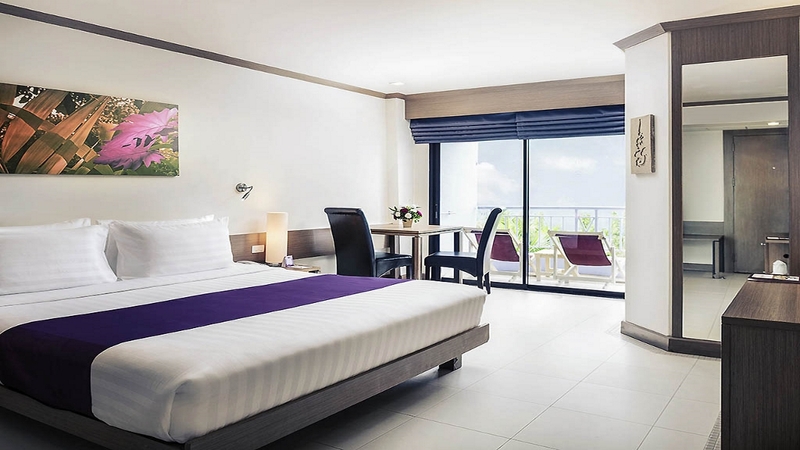 Mercure Hotel Pattaya is about 6 minutes’ walk away from Pattaya Beach. Numerous shops, bars and restaurants are within a 10-minute walk of this hotel. Suvarnabhumi International Airport in Bangkok is approximately an hour and a half drive from Mercure Hotel Pattaya.